Notes from the author: My grandfather’s cousin, Joost Marcel Boel, was the abbot of the Tongerlo abbey from 1953 to 1981. In cooperation with the Haacht brewery, he revived and improved an ancient abbey beer recipe. The ‘Tongerlo’ beers are now brewn under license, and the abbey receives part of the profits. I remember Marcel as a warm, kind and open-minded person. 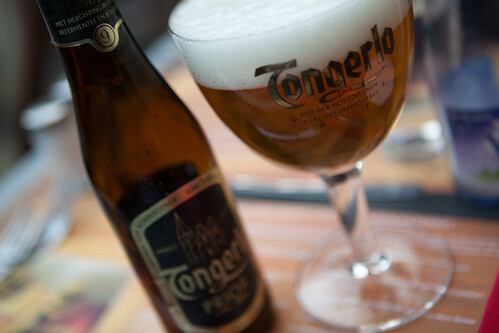 Very often, these moments of remembrance occur when I pour myself a Tongerlo.